Bookings now open for 19/20! 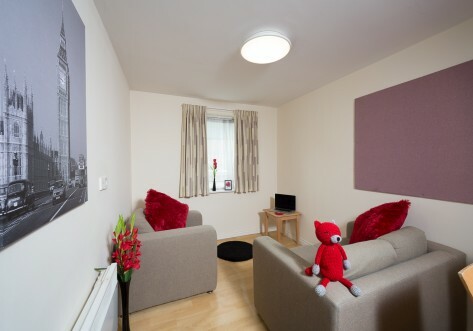 Looking for student accommodation in Fallowfield, then Weston Court is just right for you. 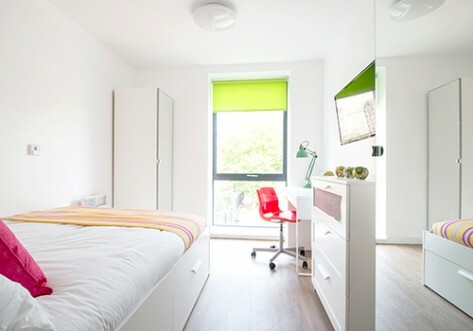 Fallowfield is a prime location for students in Manchester and our property is right in the heart of the action. 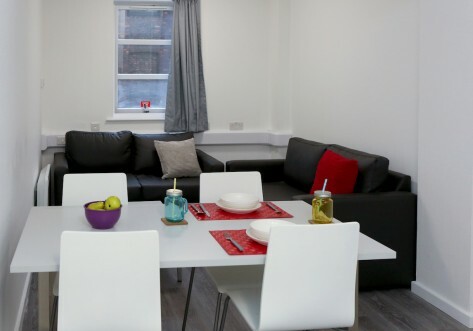 Weston Court is located in the popular Fallowfield area and is a short walk away from supermarkets, bars and universities. 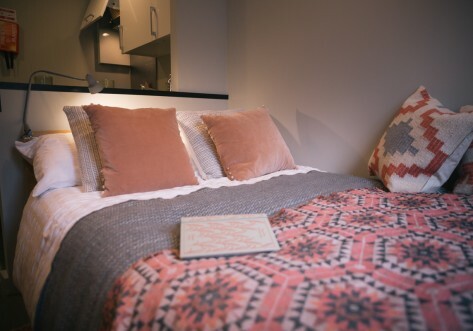 3-4 bedroom apartment with shared kitchen, bathroom and lounge facilities. Includes wardrobe, desk, drawers and vanity sink. 2 bedroom apartment with shared kitchen, bathroom and lounge facilities. Includes wardrobe, desk, drawers and vanity sink.